The average rent in the UK reached £928 a month in October 2018, up by 2.1% on the same time last year, the latest lettings index shows. When London is excluded, the average rent in the UK is £768, up by 1.7% year on year while average rents in London are £1,619, up by 4% on last year. The region with the largest year on year increase is Northern Ireland, up 4.5% to £653 while in Scotland rents increased by 4.2% to £647, the data from the HomeLet rental index shows. Year on year rents fell by 2.5% in the North East to £515 and they also fell by 0.8% month on month. Rents rose by just 0.3% in Wales year on year to £614 and month on month they fell by 1.1%. Month on month rents decreased the most in the South East, with a 3.2% fall between September and October 2018 to £1,010 but they increased by 3.4% year on year. 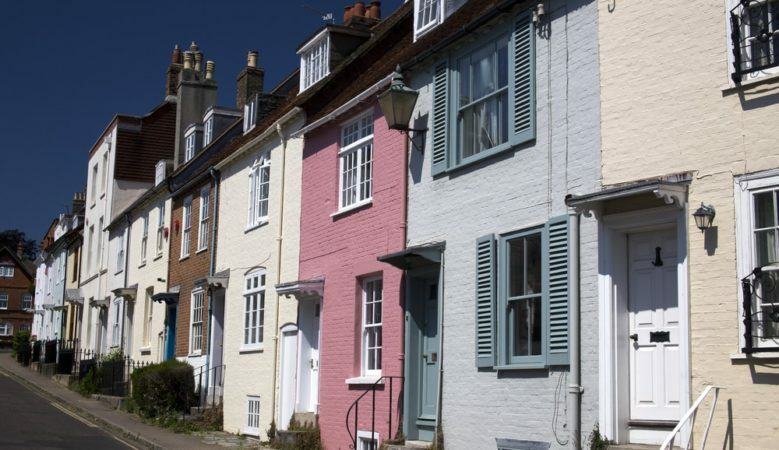 ‘Average UK wide rents continue to increase year on year broadly in line with the current rate of inflation and the growth in average wages, meaning affordability in most parts of the country is little changed,’ said , Martin Totty, chief executive at HomeLet,. ‘The exception is London and the South East, where average rents have increased above both inflation and average wage growth. In contrast to house price trends in this region of the country, activity levels in the private rented sector remain resilient,’ he explained. ‘Landlords committed to the sector here seem able to command higher rents, potentially providing some offset to the negative headwinds of taxation changes some will have experienced,’ he added.